New businesses are starting to form clusters in Murray Hill, but infrastructure changes are needed to connect the dots. The Edgewood Avenue commercial district was once a booming shopping destination that served a popular working class neighborhood. However, as shoppers fled to nearby malls and the neighborhood suffered a period of declining home values, the once vibrant neighborhood went through two decades worth of periods that produced fits and starts, never really gaining consistent momentum. 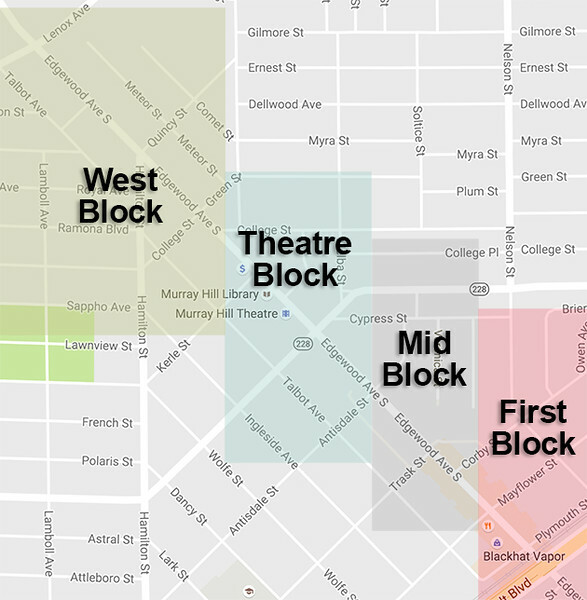 Today new businesses are opening around two distinct clusters along Edgewood Avenue near the First Block and the Murray Hill Theatre, but further work is needed to fully realize the area’s potential as a vibrant, walkable economic and neighborhood anchor. Named after a Manhattan neighborhood, Murray Hill (Heights) was platted in 1907. In 1914, streetcar service was extended into the neighborhood, fueling a rapid expansion of residential and commercial building stock. 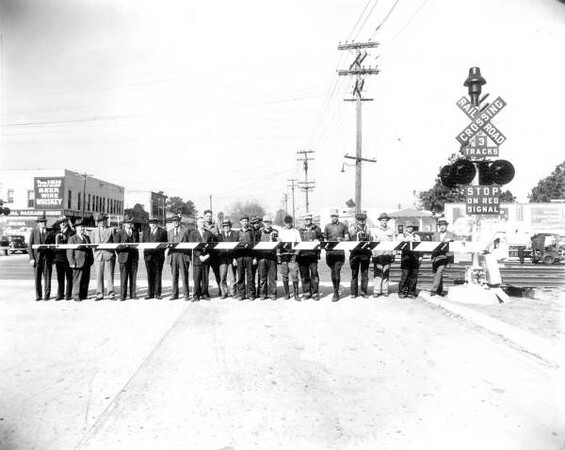 Many early neighborhood residents were railroad workers attracted to build homes in an area within close proximity and public transportation access to the large rail terminal in Lackawanna. 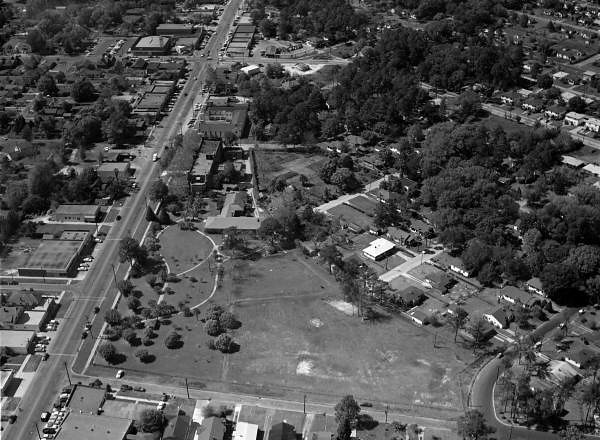 It should also be noted that Murray Hill was one of the first subdivisions in Duval County to be planned to accommodate automobiles with paved roads and detached garages. Edgewood Avenue serves as Murray Hill’s main commercial corridor. Originally called Murray Hill Avenue, the street was designed to be a boulevard with a wide landscaped median. As early as the 1930’s, the ‘Avenue of Progress’ was a popular commercial district with a large number of specialty shops and four grocery stores. Despite nearby competition from the opening of Cedar Hills Shopping Center in 1955, Roosevelt Mall in 1961 and Normandy Mall in 1963, Edgewood Avenue has adapted over time and has largely kept its physical form intact. 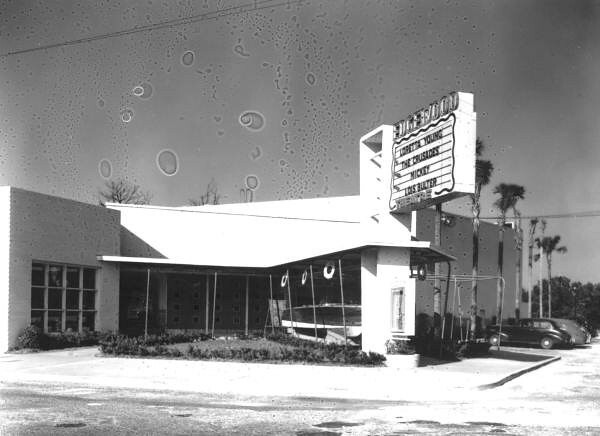 Today, the preservation of Edgewood’s building fabric provides Murray Hill with a traditional town center that most of Jacksonville’s neighborhoods lack. Two distinct clusters of new business openings have formed along Edgewood around the First Block area as well as the Theatre Block area. The clustering of complementary businesses along a walkable thoroughfare provides for a variety of economic, social and environmental benefits for the Murray Hill neighborhood. There are clear premiums for property values within walkable neighborhoods, and studies upon studies show that residents feel a greater sense of satisfaction and happiness when living in these areas. However, important work remains for Murray Hill to recover from its most prosperous times.